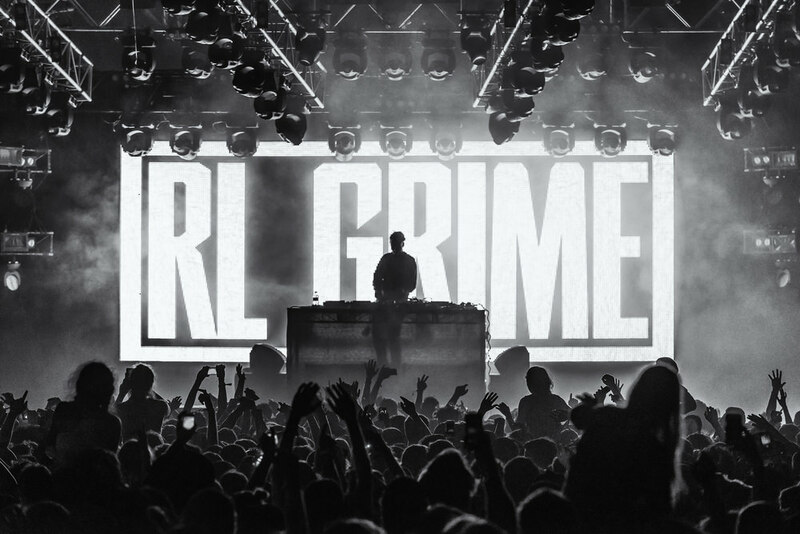 RL Grime put out his insanely captivating album ‘NOVA’ earlier this year. Hitting No.1 on Billboard’s Top Dance/Electronic Album chart, NOVA is a constant reminder of why RL Grime is considered to be at the top of the Trap music chain. Filled with constant bangers one after the other, Nova is definetly an album you should check out. And to put a cherry on top of the cake, RL Grime announced that Twenty-one remixes of the album tracks are coming out this Friday and on the next as part of the NOVA Remixes Vol 1 & Vol 2. In a video posted to his twitter, RL Grime teased the full list of remixers comprising of: Hex Cougar, Enschway, Part Native, Away, Myrne, Tynan, Eptic, 1788-L, ODEA, K?D, Said the Sky, Cozway, Quix, Devault, Montell2099, Dabow, Alexander Lewis, BLANKE, Valentino Khan, Shadient & wavedash, Vincent, and Heimanu. While no track list has been formally announced, scouring the internet for clues tends to lead to fruition. And it did, it’s clear most artists have either already announced which one they’re taking on, or fans have spotted the tracks in live sets. Check out the teaser down below and be sure to hit us up if you spot any of the upcoming remixes we missed out on.